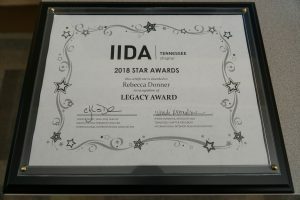 NASHVILLE, Tenn. September 6, 2018 — Local health care interior designer Rebecca Donner, owner and founder of Nashville-based Inner Design Studio, was recently recognized as a local industry leader through her receipt of the second annual International Interior Design Association (IIDA) Tennessee Chapter Legend Award. 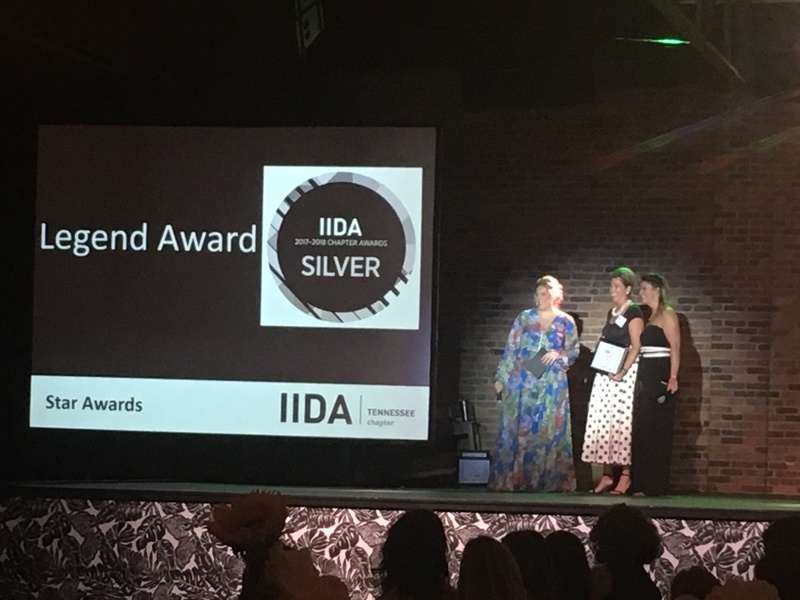 The Legend Award aims to recognize standout professionals in the local interior design community based on their leadership, professionalism and work ethic. Recipients are also known among their peers as mentors and advocates for interior design or facets of design, including sustainability, construction, architecture and business development. 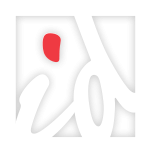 To be considered for this award, nominees must also be IIDA Tennessee Chapter Professional Members who are actively involved in the chapter and support its efforts. Donner has been a member of the Tennessee chapter since 2003. Donner was presented with the award at the chapter’s Threads Fashion Show, which was held on August 23 at Marathon Music Works.